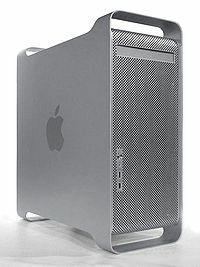 Refurbished Apple Power Macintosh G5 Tower Dual 1.80 GHz Processor 2GB Ram 80GB Hard Drive. M9454B/A. 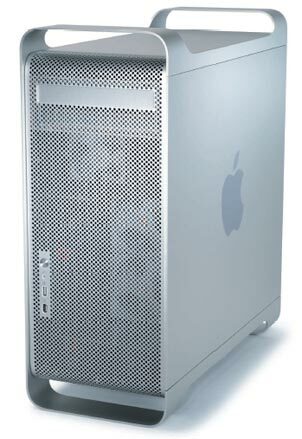 This machine can be upgraded with a brand new solid state drive, offering outstanding reliability and amazing speed. 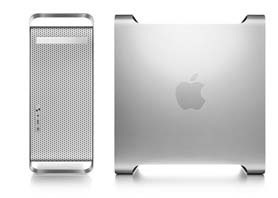 Apple Power Macs are renowned for their stylish looks, stability and ease of use, Apple Mac is the perfect purchase for business, education and the household. Video Out (DVI x 2) or (ADC x 2) or (1 x ADC and 1 x DVI) Depending on stock. Please let us know if you have a preference. Grade 2 - Good Condition. Is likely to have scratches and/or others marks. 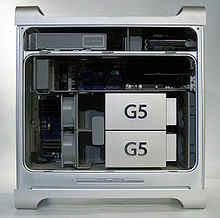 A three (3) month warranty is issued as standard on all refurbished Apple Mac Towers. For further information, please visit the Warranty Pages.